Did you know that UCPS has a Mobile Book Bus? The purpose of the bus is to support a literacy initiative to provide elementary-aged students with books throughout the summer. 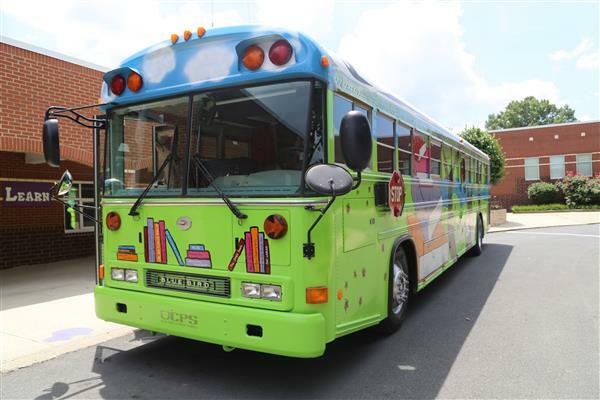 During the summer months, the UCPS Mobile Book Bus will make stops at centralized locations across the county, including schools, summer camps, community events and centers, and more. 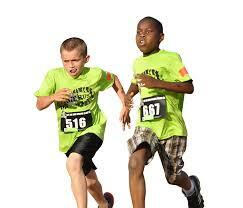 Let Me Run is a running program for 3rd-8thgrade boys, but it’s more about the boy than the run. Combining exercise with activities and lessons, our trained coaches inspire boys to be courageous enough to be themselves, build healthy relationships, and live an active lifestyle. Thank you Marvin families for supporting our school library by purchasing books at our Scholastic book fairs. Did you know that Marvin offers a Dual Language Immersion Program in Chinese? 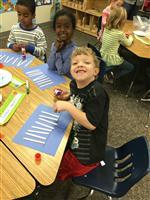 Kindergarten is an exciting moment in time for young students and their families. 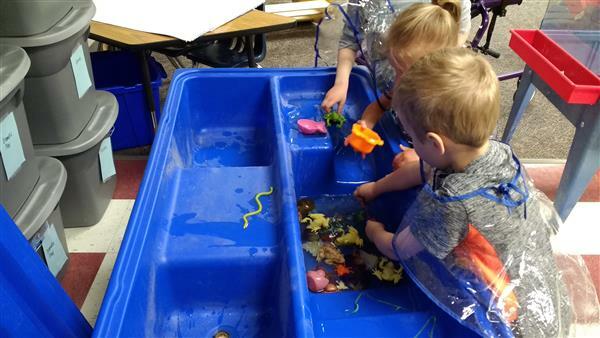 It’s one of the first steps a child takes in their educational journey and it sets the foundation for developing independence, confidence and positive behavior both in and out of the classroom. 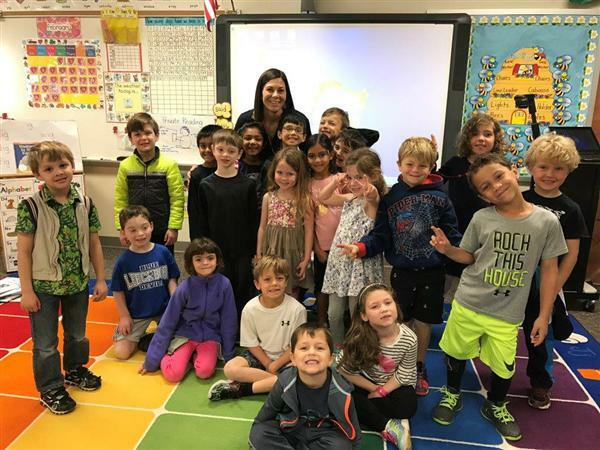 That’s why, from the first bell in the morning to the last bell of the school day, UCPS kindergartners are fully engaged in developing new skills and a love for learning that will set them up for success in college, career and life. 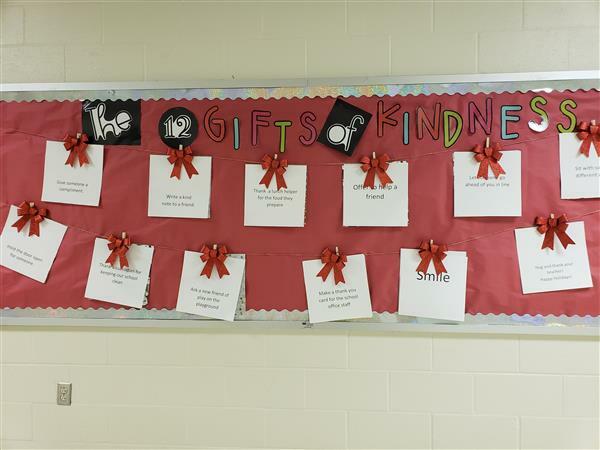 Marvin elementary students showed kindness by completing the '12 Gift of Kindness' challenge. 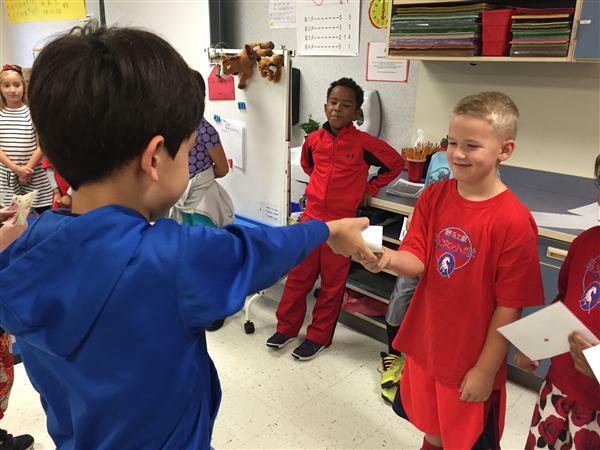 Each day leading up to winter break students were challenged to show kindness to one another in a variety of ways, such as helping a friend or saying thank you to a school staff member. 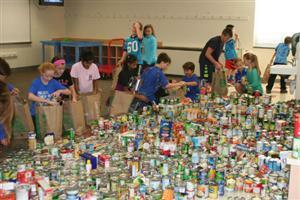 Marvin elementary student council organized a succesful canned food drive. 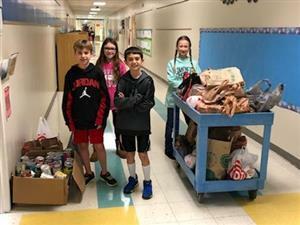 Our generous families donated 1,813 food items which were collected and sent to the Union County Christmas Bureau for distribution to families in need. Thank you to everyone for your generosity. The week of December 3rd - 7th is Computer Science Education Week (CSEW). 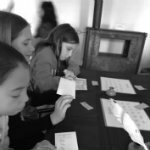 CSEW gives children the opportunity to explore concepts related to computer programming and to participate in the Hour of Code which is a world wide event in which children globally spend at least one hour learning how to write computer code. 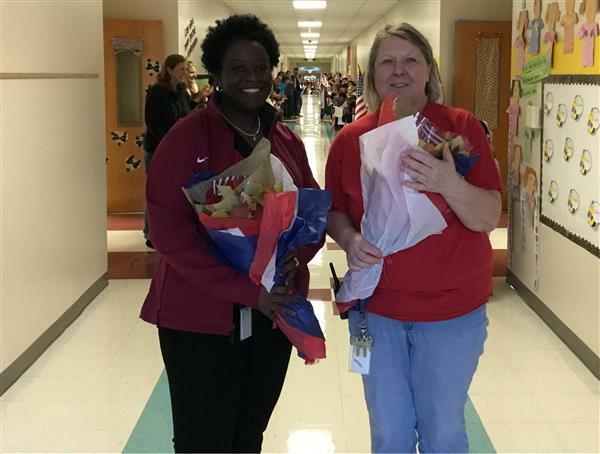 Custodian, Cheri Newell a Gulf War Veteran who served 15 years in the Navy and Assistant Principal, Deanna White who is also a Gulf War Naval Veteran were honored with a surprise Veteran's day celebration on Friday, November 9th. 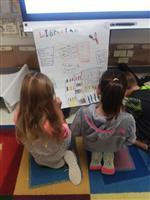 Students made cards and posters and lined our school's hallways to greet and say thank you for their service in the Navy. We wanted to take a moment and say "Thank You" to everyone - families, students, staff and teachers - who supported our school during our Invest for Success campaign! 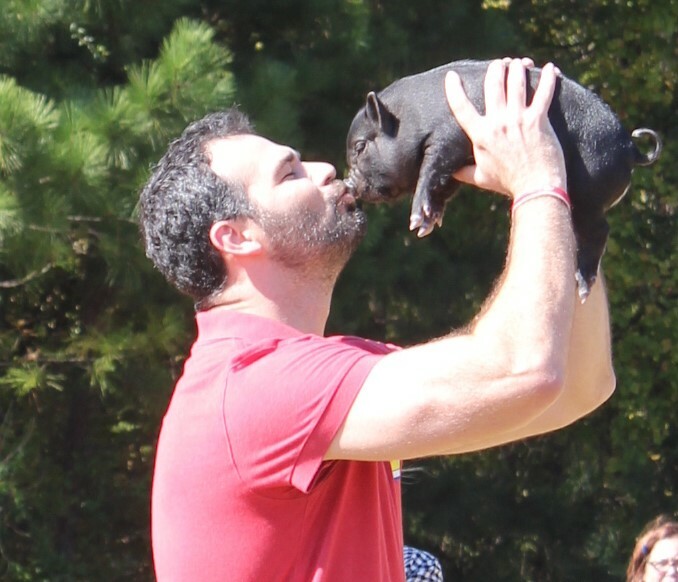 It was awesome to see the excitement the students on campus had these last few days leading up to the big Pig Kissing Event. ori Sanders 2nd grade class researched Community Service Workers as part of their social studies unit “Civics and Government.” Each group chose a different community member to research and made a poster. Afterwards the class participated in a silent gallery walk, where students took the time to observe and discuss the posters. 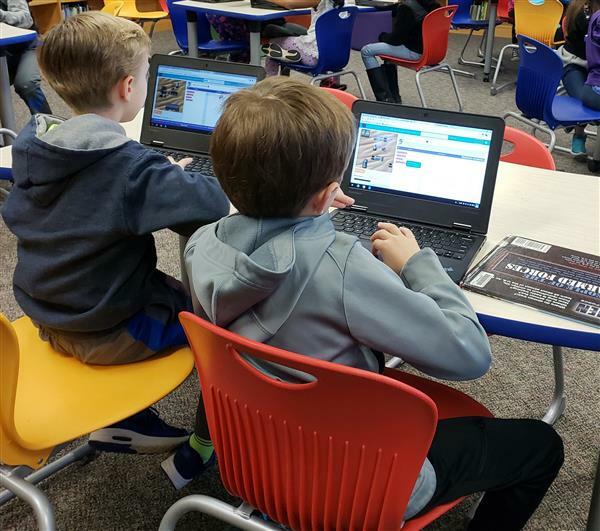 Students in grades 3-5 have been enjoying STEM activities in the media center, thanks to the genorosity of our PTO and private donors for helping to purchase furniture, ipads, a SMARTboard Interactive display, and supplies. Thank you Marvin families for supporting our school library by purchasing books at our Scholastic book fairs. This year we raised $4,961.23 and purchased over 600 books for the media center. All of the funds that have been raised go directly to the media center to provide resources for our students and staff. 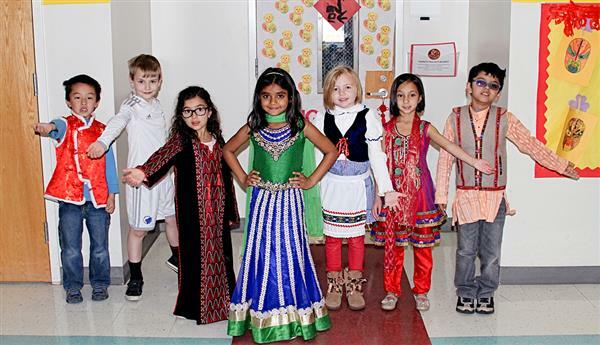 Kindergarten Mandarin Students Celebrate Spring Festival. During the month of February, China celebrates a traditional festival called the Spring Festival. 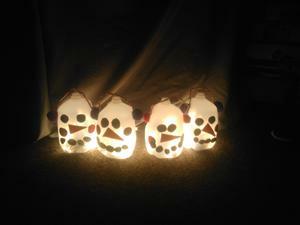 The children in the Kindergarten Mandarin class celebrated this special festival with their families at school. 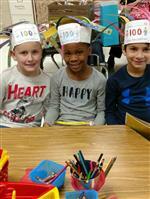 Kindergarten celebrated the 100th day of school on Wednesday, February 14. They are showing their 100 days of being smarter by their reading, writing and math skills. 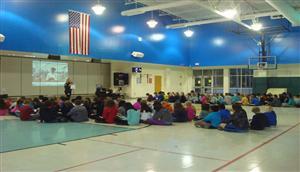 WBTV Meteorologist Lyndsay Tapases recently stopped by Marvin Elementary to talk to second graders about weather. During her presentation, the on-air personality focused on the different types of weather instruments meteorologists use to help make weather forecasts. 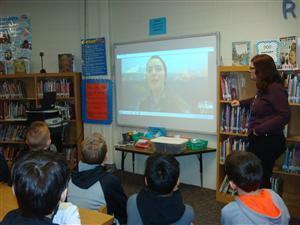 She also discussed the water cycle, the differences between clouds, and weather safety. 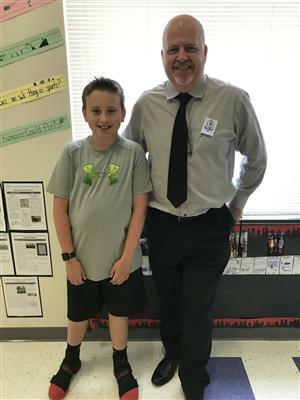 Inspired by Drew Daywalt's book The Day the Crayons Quit, every child in Mr. Hazel's 2nd grade class wrote a letter to a young boy named Duncan from the perspective of a crayon, in order to persuade him to use them more. 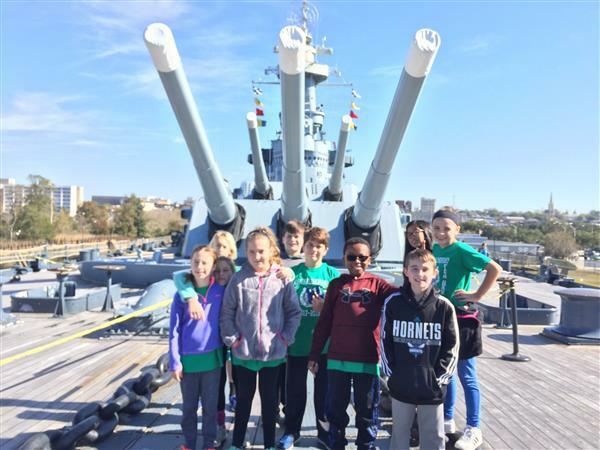 On November 15th, the fifth graders set off for their annual overnight field trip to Wilmington, NC. 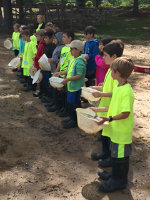 While there, students saw their recent Ecosystems science unit come to life during a hands-on Ocean Studies program on Masonboro Island where students caught crabs, hunted for seashells, and learned about the plants and animals that inhabit the island. 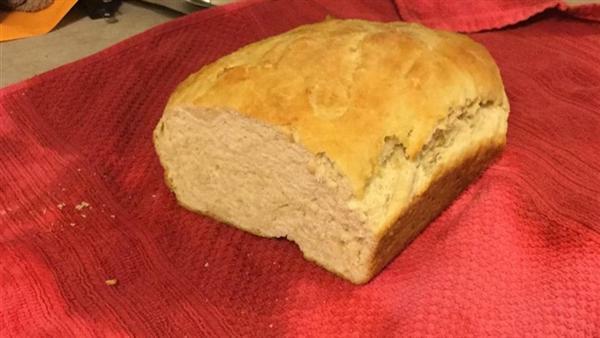 During the week of November 6th our first graders were busy making bread. Our students learned that a recipe was another kind of informational text. The lesson also integrated science, social studies, math and social skills. It was hands on and engaging! The best part of it was that is was also fun and yummy! On October 12th the first grade was honored to have firefighters from the Charlotte Fire Department visit for Fire Safety Month. 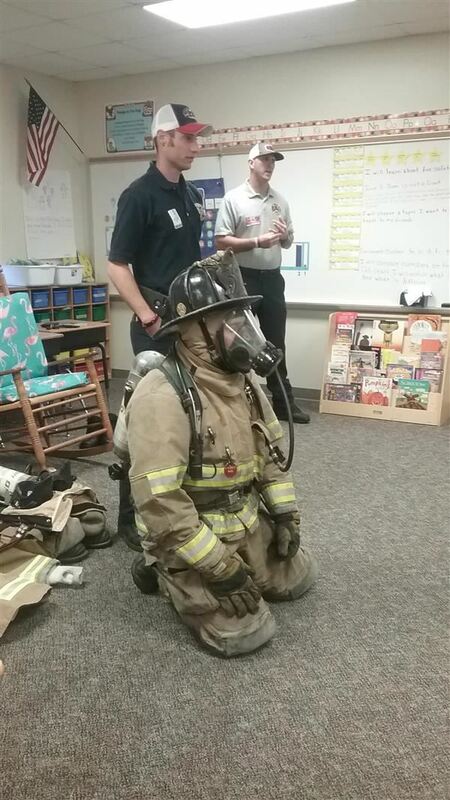 The firefighters talked about fire safety, gear, and planning escape routes. 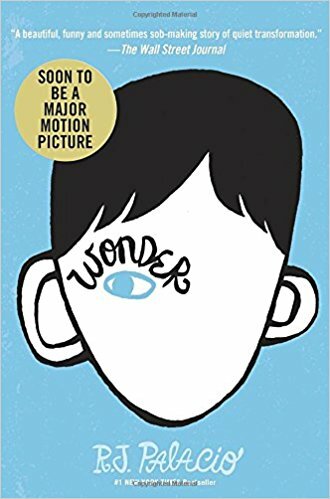 In the month of October, for Anti-bullying month, Marvin Elementary School is “Choosing Kind” with the book Wonder by R.J. Palacio. We are showing kindness all around the school by making/putting up posters and reading the books, We’re All Wonders by RJ Palacio and Wonder by R.J. Palacio. 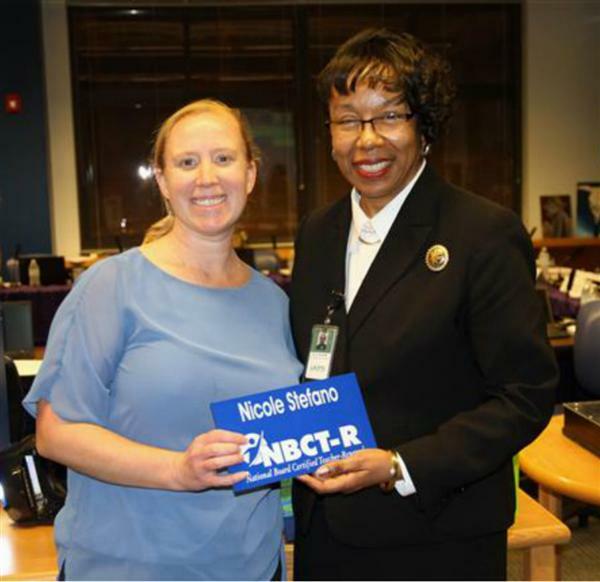 On Thursday, October 12th, during the principal’s meeting, UCPS recognized schools for their Global work during the 2016-2017 school year. Once again, Marvin received the highest recognized Global Award, earning International School Status. 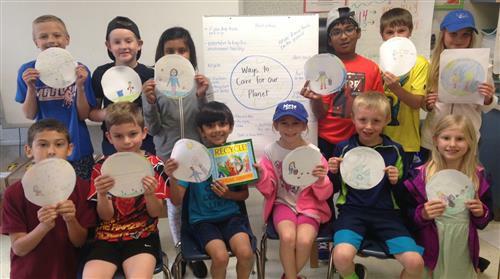 Union County Public Schools continues to encourage educators to bring global education into the classroom through its UCPS Global Schools Program. 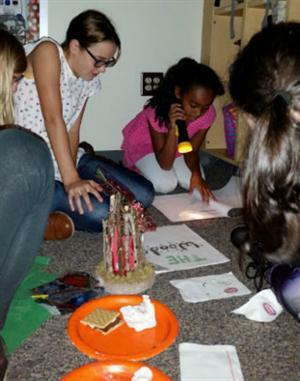 Marvin Elementary School is introducing an after school club to promote STEM based learning. 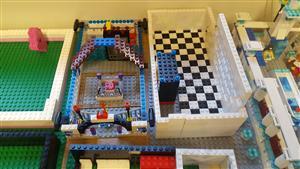 This program is designed for younger students to get introduced to STEM concepts using LEGO elements. A new school year and a new look for our media center. Over the summer months the media center was updated with new paint, signage, furniture and the construction of a Lego Wall. 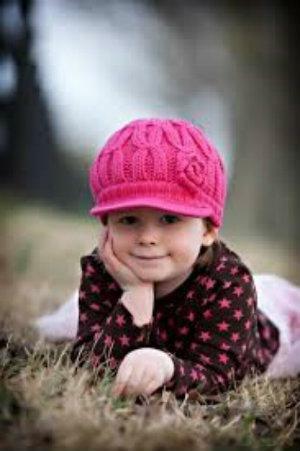 All of the funds for these special projects were provided through donations and fund raising efforts. Welcome back to school! 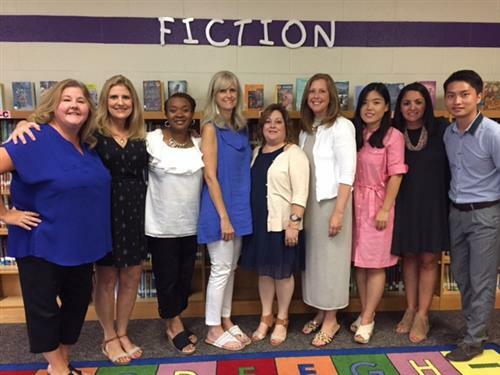 Our teachers and staff are looking forward to working with your children this school year. 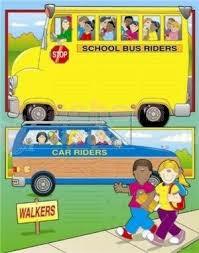 The following article outlines the procedures for walkers, bus riders and car riders. 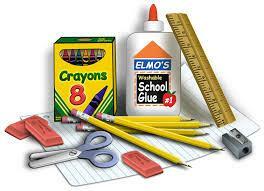 Read the full story to gain important information for the beginning of the school year. Marvin Elementary is pleased to announce that we will be adding three new staff members to our school. 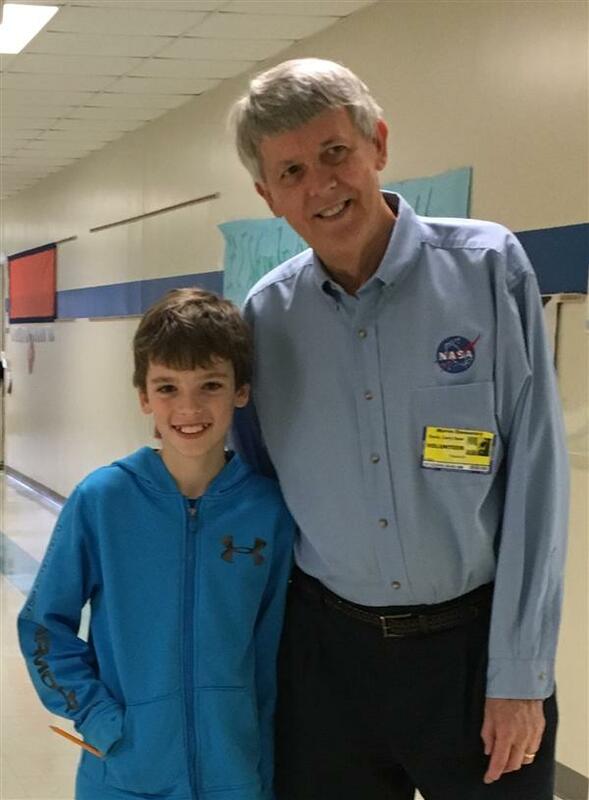 Each month Damien Hazel's class nominates a person in the community who goes above and beyond to help out. 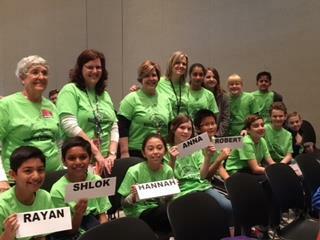 Students from Damien Hazel's fifth grade class are recognized for their writing at a banquet in Raleigh. 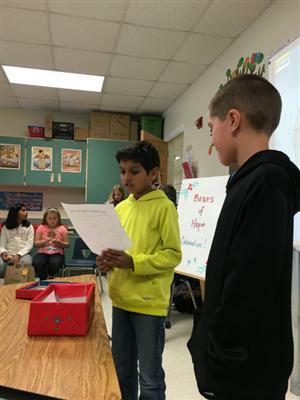 AIG students explored the concept of using idioms and learned how different countries around the world interpret the same phrase. 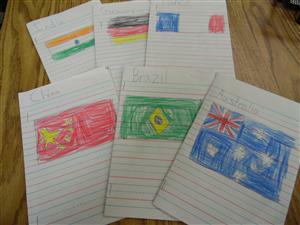 Students in Stephanie Schreiber's class learn about various countries and what a typical day is like for children in these countries. 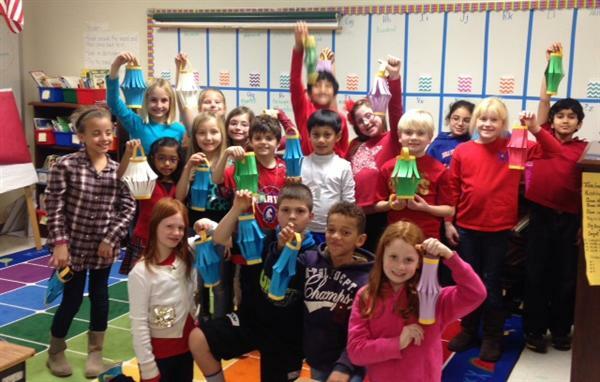 First Grade Celebrates Global Day! Judith Freger's Pre-K class completed an environmental service project to teach community members what not to feed to wild birds. 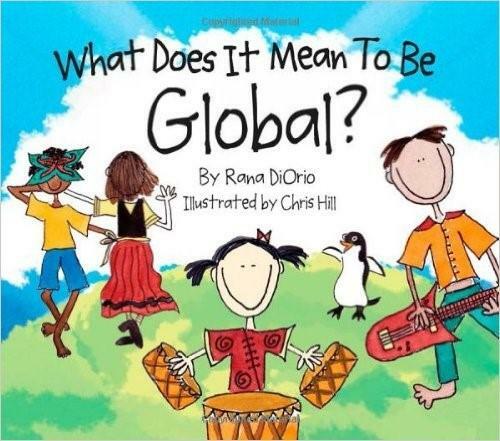 Kimberly McCutcheon's third grade class learns about what it means to be 'global' during Marvin elementary's global teach-in day. 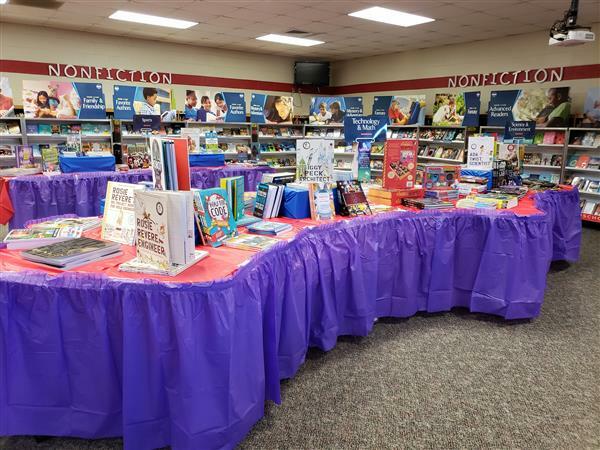 May 1st through May 5th is our annual Spring book fair. Come shop the fair and support our media center program. 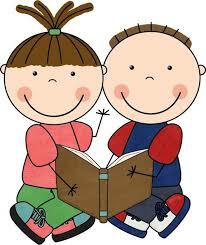 Does your child love to read? Does your child love to read but may have a hard time finding that ‘just right’ book? 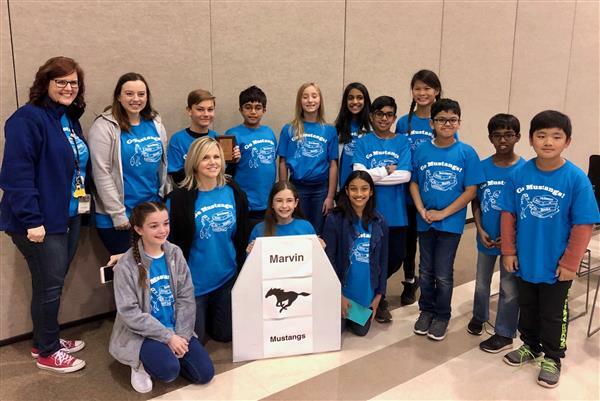 Consider having him/her join Marvin Elementary’s Battle of the Books team for the 2017-2018 school year. 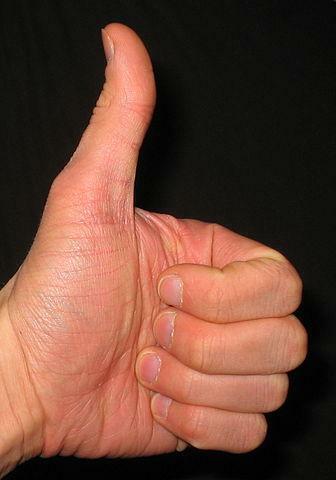 The PTO Executive Board has leadership positions that need to be filled for next school year. 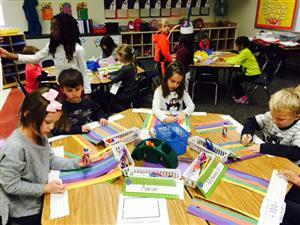 To learn more about how PTO impacts students and families at Marvin Elementary, keep reading. Thank you MES families and PTO for supporting our efforts to renovate the media center. With the help of the PTO and funds received from our Winter Book Fair we have raised a total of $7,729.23 to go toward the purchase of furniture for the media center. 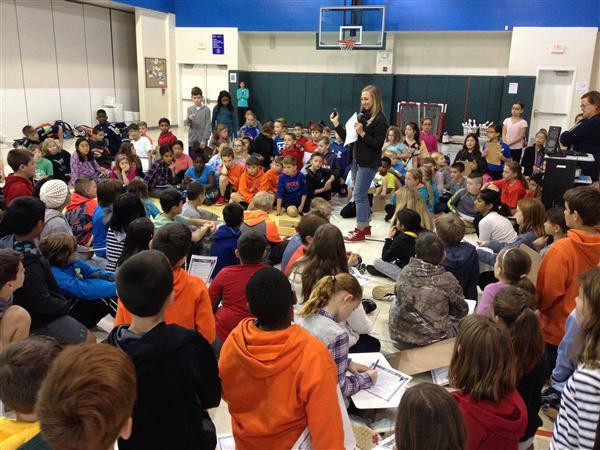 Fifth Grade students say goodbye and thank you to AIG Reading teacher Lori Targonski. Damien Hazel's Fifth grade class nominates Marni Menkin as their Hero In the Community for the month of February. First, Second, and Third Grade Music Classroom Performances Back By Popular Demand! 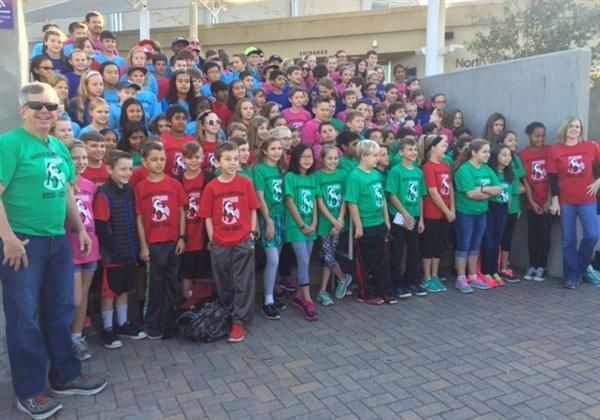 Calling All Fourth and Fifth Graders To Sign Up For For May 2nd Choral Concert! 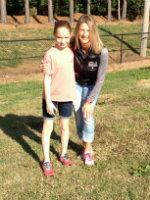 Marvin Elementary is thankful to have Moira Hancock as our Guidance Counselor. Read on to find out more about this important role and how it impacts our students. 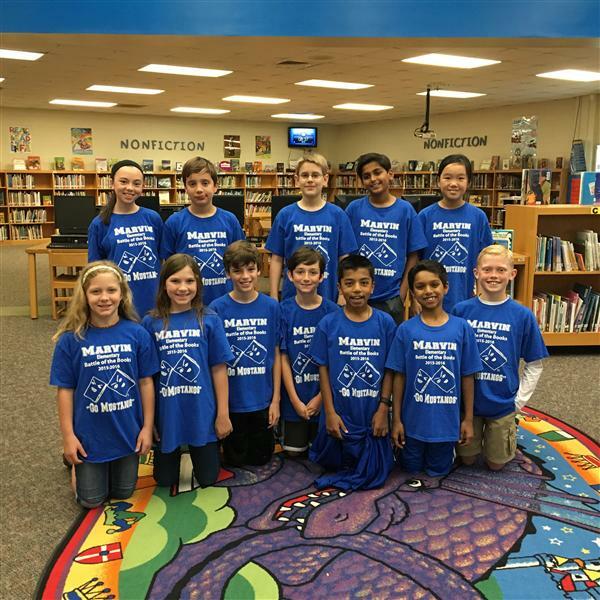 Marvin Ridge middle school band directors will visit our fifth graders during music class the week of February 20th to help them become acquainted with the middle school band curriculum. 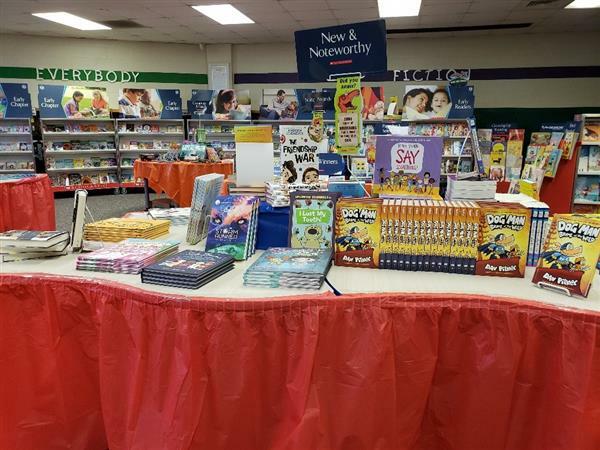 Learn how you can make an impact on student learning by supporting our Scholastic book fair. 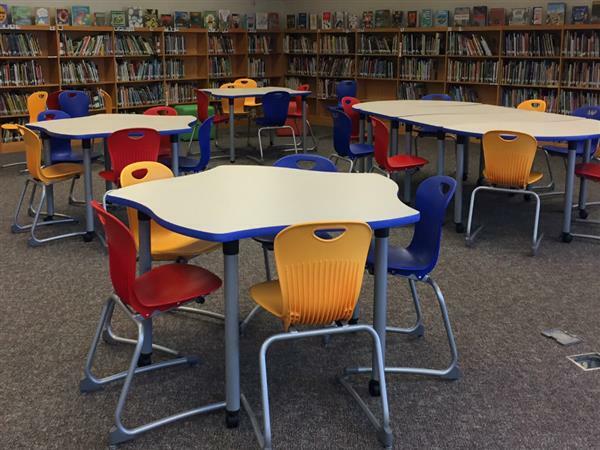 All of the funds that are earned will be directed to the media center to purchase furniture which will enable us to add a Makerspace and STEAM lab to our media program. Damien Hazel's class nominates Sheila White for the Hero In Our Community Award. 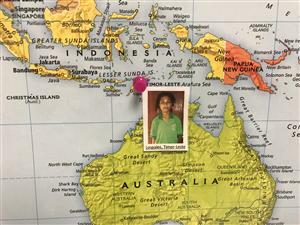 Damien Hazel's class helps kids in need by purchasing school supplies for students living in impoverished areas around the world. Damien Hazel's class nominates Frank Gramarossa for the Hero In The Community award for the month of December. 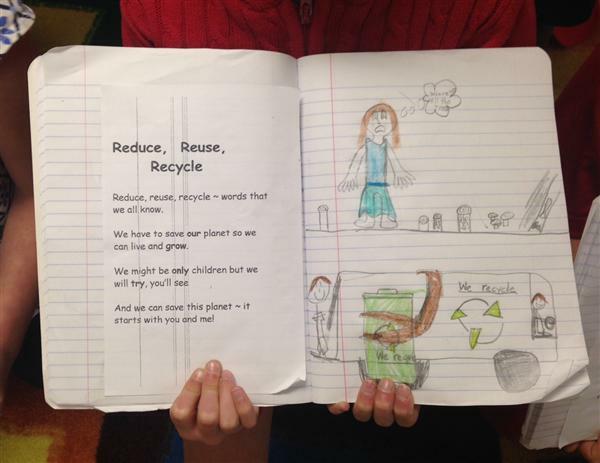 Second graders in Tracey Burgess's class learn about caring for our planet. 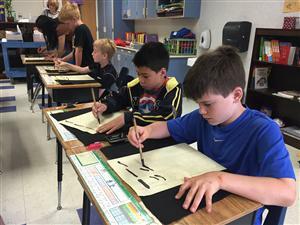 Second and Third Graders from the Mandarin Immersion program learned some ancient Chinese calligraphy techniques. 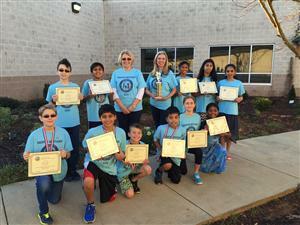 Marvin Elementary's Odyssey of the Mind team competed at Wingate University on March 5th. 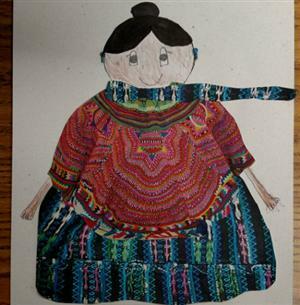 Students in Gail Russell's third grade class created snowmen dressed in traditional clothing from around the world based upon their research findings. 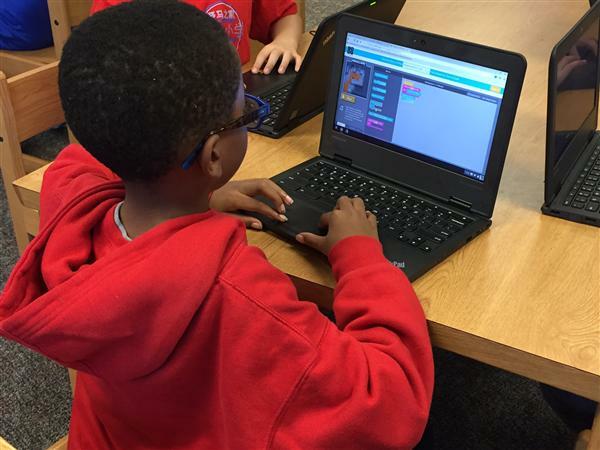 Kindergarten through fifth grade students participated in the worldwide Hour of Code event aimed at teaching children how to write computer programs. Did you know that hockey involves science? Where could Marvin and Marissa be located? Try and guess by solving the clues that are given during the morning announcements. 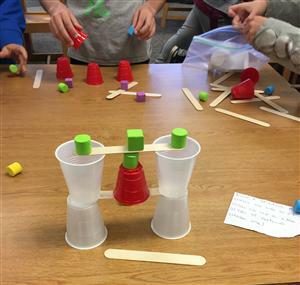 The students in Mrs. Bisson’s first grade class have been conducting experiments that teach them about gravity, push and pull, and the amount of force needed to move an object. 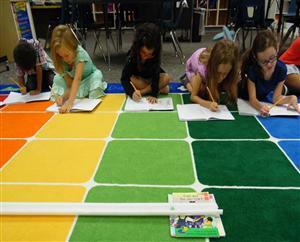 The class began the unit by discussing all of the items on the playground that either move by a push or a pull. 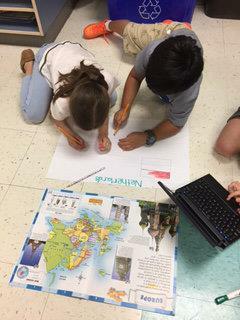 They recorded the information in their science notebooks. 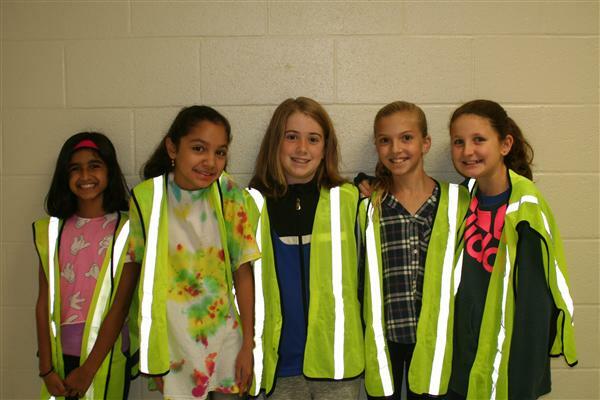 The Marvin Elementary Student Council Executive Board consists of 6 members. We were elected by the student body in May 2015 to represent the school. Our role as Executive members is to oversee the Student Council and run different committees such as Global, School Store, Communications, Service, Special Events, and Spirit Wear. We meet every Monday after school from 2:00-3:15 in Ms. Celotto’s room with our advisors, Ms. Celotto and Mrs. Burgess.